Miami grad John Walton is living his dream at this very moment. He is in Korea, calling Olympic hockey games for NBC (you might have heard him last night calling the USA women's 5-0 win over O.A.R (Olympic Athletes from Russia). Quite a change of location from his days in Oxford and Cincinnati and then from Hershey, PA and Washington, DC. 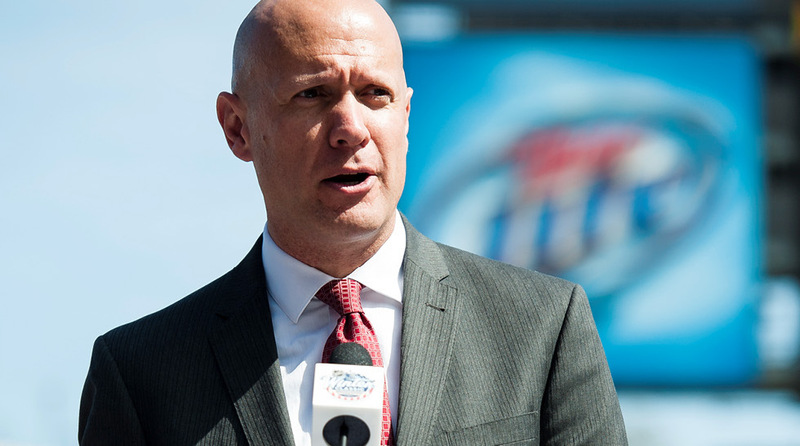 His twenty-year career has stretched from the Cincinnati Reds to now as the Director of Broadcasting and Play-by-Play voice of the NHL Washington Capitals (he is taking a three week sabbatical to do the Olympics works). As you’ll hear in our conversation, his entire career started with a tip and some help from a Miami professor. We caught up with John before he left for Pyeongchang, and he talks about the importance of storytelling and how he uses his voice to tell that story.